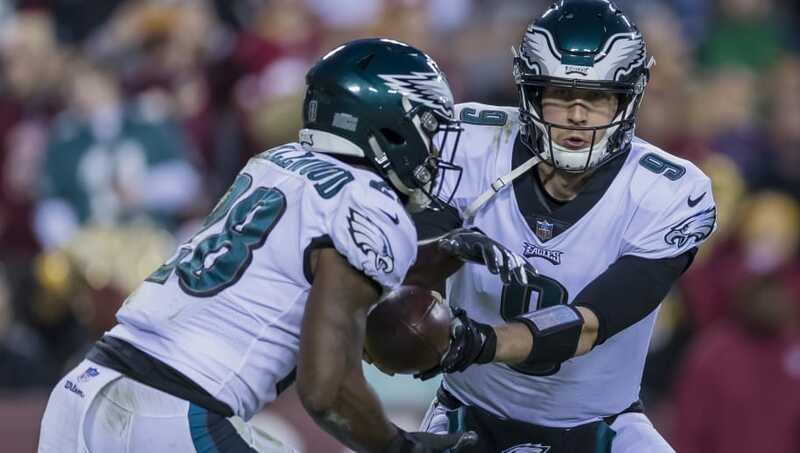 It should come as no surprise to hear; the Philadelphia Eagles struggled to run the ball in 2018. 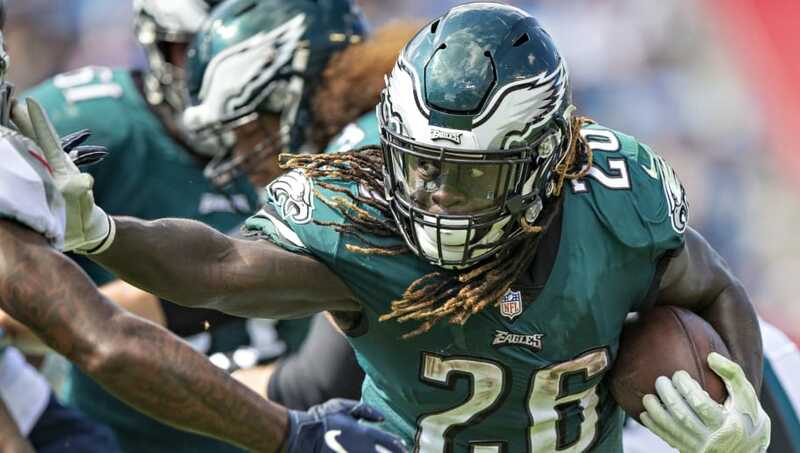 The Eagles made the best out of what they had in fifth-round pick Wendell Smallwood and undrafted free agent Josh Adams, but losing Jay Ajayi early, Corey Clement (IR Week 14), and Darren Sproles (missed 10 games) took a huge toll on the Eagles rushing attack. Luckily, Philly can fix their problems on the ground with these three moves. 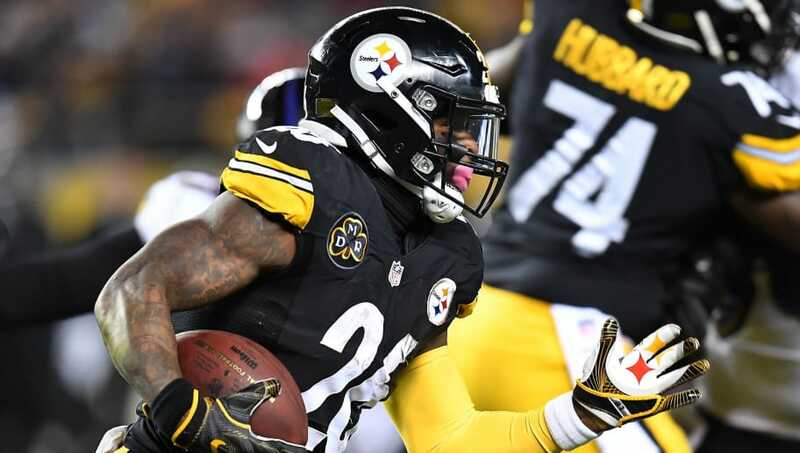 Bell would be a great fit in Philadelphia (if they can afford him). His ability to run the ball, combined with his tremendous receiving and blitz pickup, makes him one of the best backs in the NFL. If Philly can find the cap space, signing L-Bell would automatically give them a top-three backfield in the league. And there's plenty of talent and money coming off the books, whether Philly wants to bring it back or not. The Eagles haven't drafted a running back as early as the second round since LeSean McCoy back in 2009. 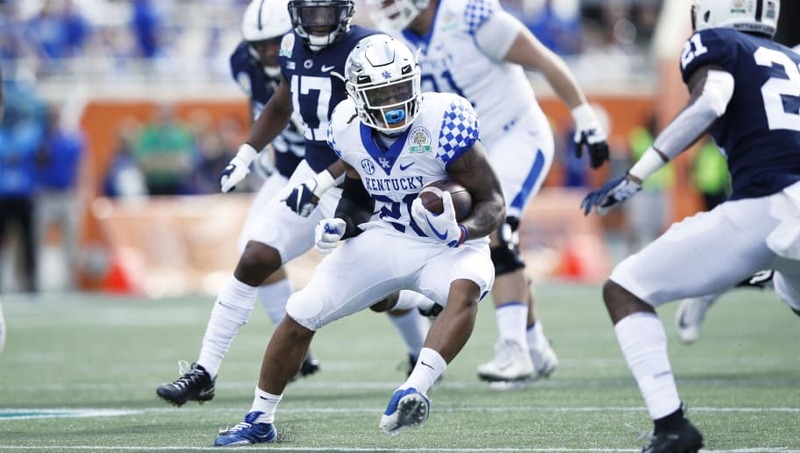 Although Day 1 of the Draft is heavy on defense, there are a lot of good finds at running back in the early-to-mid rounds. Kentucky's Benny Snell Jr., Oklahoma's Rodney Anderson, and Georgia's Elijah Holyfield come to mind. Jay Ajayi is still only 25 years old as he hits free agency after an injury-plagued 2018. If he can stay healthy going forward, he is a more-than-serviceable back who can get tough yards in the power run game. A one-two punch of Ajayi and a receiving threat out of the backfield could get the job done for this Eagles offense. Philly simply can't enter 2019 with Josh Adams flying solo.